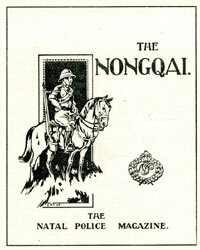 The first-ever issue of No 1 Vol 1 of the Nongqai appeared for the quarter-ending March 1907. 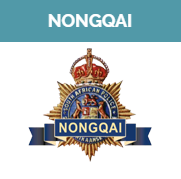 Circulation of the Nongqai was originally limited to the colony of Natal but with the amalgamation of the police forces in South Africa on 1 April 1913 the magazine incorporated the following service magazines: - The Bandolier, The Qakamba, The South African Constabulary Journal and The Transvaal Police Magazine. 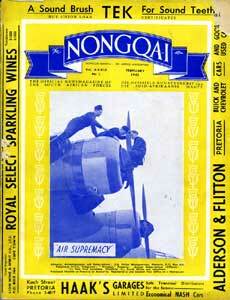 The Nongqai was published over a span of 54 years. 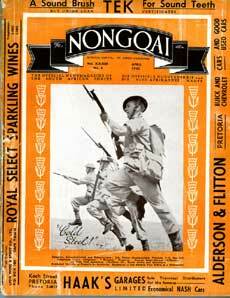 Although the oldest magazine in South Africa was the African Journal, published in February 1824, the Nongqai counts among the earliest magazines in South Africa – even the Huisgenoot only started in May 1916. Since its inception the SAP magazine underwent several changes of name, i.e. 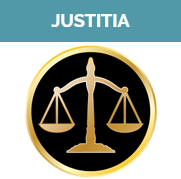 Nongqai, Justitia, SARP, (SAP), and ultimately Servamus. NONGQAI is the Zulu word for "The King's Watchman." Source: Servamus Magazine, Jan. 1988, Pg. 29, quoting Nongqai 1913. 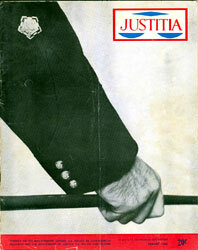 Magazine for The Department of Justice, S.A. Police and Prisons. 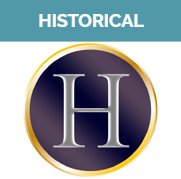 April 1961 – 1964, Pretoria. 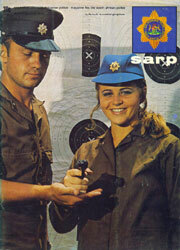 1964 – 1979, Pretoria: SARP Publishers. 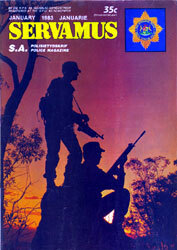 1979 – 2001, Pretoria: SARP Publishers. 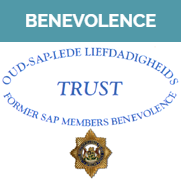 The Nongqai was the official organ of the South African Mounted Rifles (Permanent Force), South African Police, and South African Prisons Services. 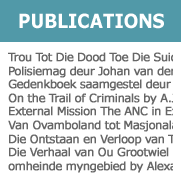 It was published monthly at the Government Buildings, Pretorius Street, Pretoria, by authority. 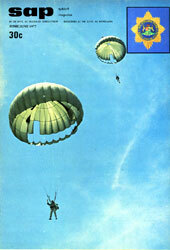 It was circulated throughout the Union of South Africa, the South-West Protectorate (now Namibia), Southern and Northern Rhodesia (now Zimbabwe), and "German East" Africa.